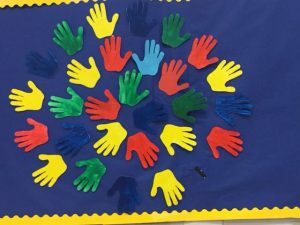 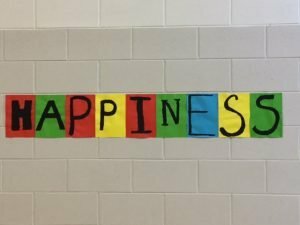 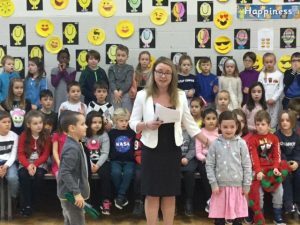 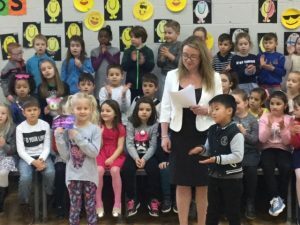 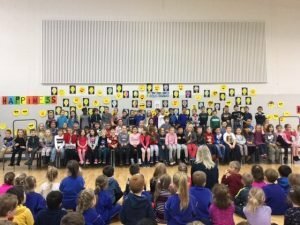 ‘Happiness’ Infant Assembly – Midleton Educate Together N.S. 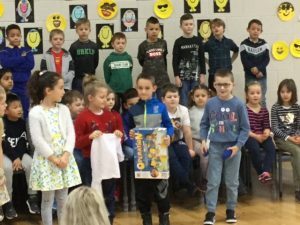 Our Infant Assembly were led by 1st Class on the 29th of November. 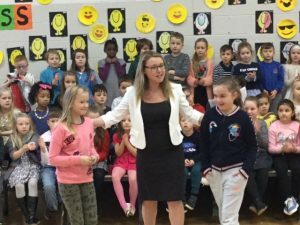 Our Assemblies are based on monthly themes that tie in with the Ethical Education Curriculum. 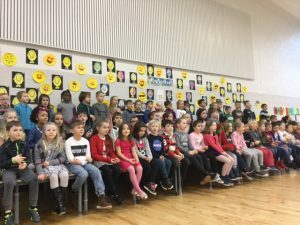 We were once again treated by our pupils to lead us in the message of ‘Happiness’ and what makes us and keeps us happy. 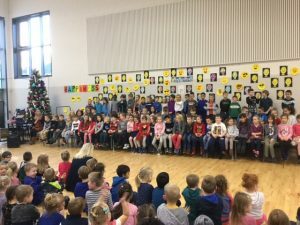 Part of our assemblies is to celebrate pupils successes. 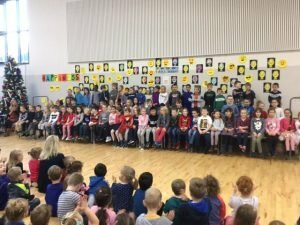 We once again were honoured to have so many talented pupils in our midst.